To have a presence on the web, a domain name is necessary. Begin a search for available domain names, transfer existing domains that are at other registrars into a Silver Knight Domains account. Or, secure a chance to snag a domain that is already registered as soon as it becomes available. Begin your domain search at Silver Knight Domains on the Register a Domain Name page. 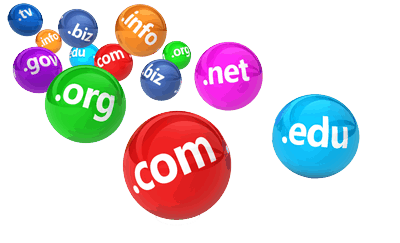 Want to register domain names in bulk? Great, then jump over to the Bulk Domain Name Registration page. The bulk registration page a new web page where you can enter up to 500 domains to register at one time. Do you already own a domain? Those domain(s) can be transfer into a Silver Knight Domains account. We can help you every step of the way. Why stop at one domain name when transferring. Keep all of your domains in one account. Jump to the Bulk Domain Transfer page to transfer more than one domain at a time. Domain Alert® Pro Backorder service and you may have a chance to own the domain.